Are you willing to go to the village of those who persecute you, forgive them, and share the love of Christ with them? And how would doing this affect your discipleship today? All Christians are called to martyrdom. And all Christians are called to sell all they have, give it to the poor, and come and follow Jesus. The only question is whether God intends it to happen for you in a moment or across a lifetime. As you disciple others, help them develop a credible plan for either possibility. It will help them (and us as disciplers) move quickly beyond the rah-rah. 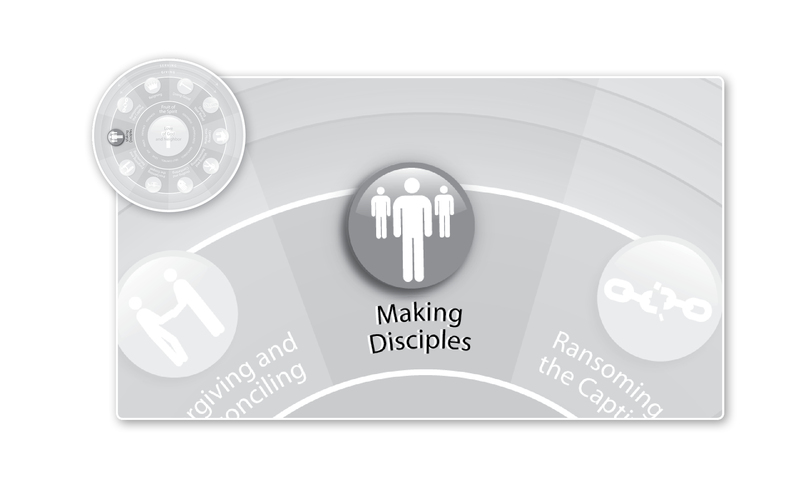 This entry was posted in Making Disciples and tagged are you willing to die for Jesus, Making Disciples, Work of Mercy. Bookmark the permalink. Yes, in this moment and across lifetime.